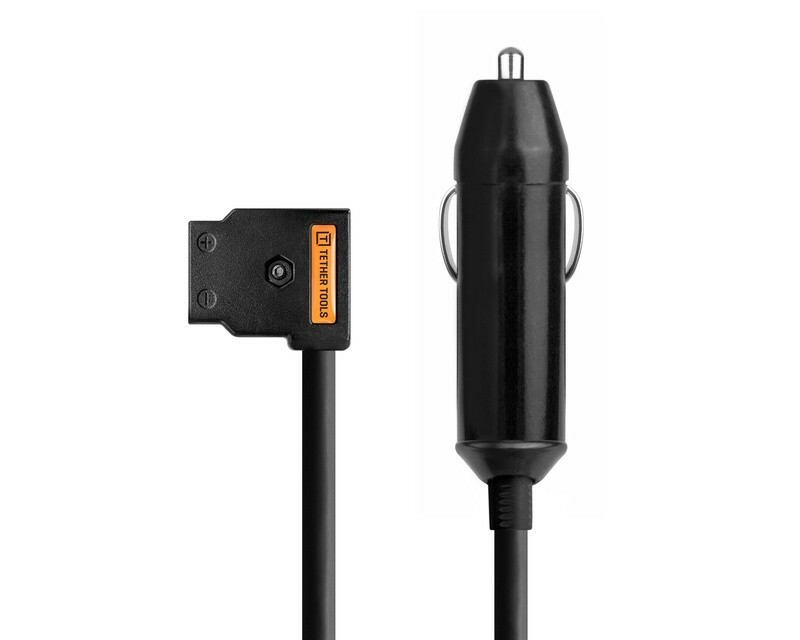 Allows you to plug in your ONsite D-Tap to AC Power Supply to any automobile DC 12V lighter socket. Running out of power on set for a photographer or filmmaker isn’t an option in today’s time-sensitive and demanding world. The ONsite Power Solution is an ultra-portable, long-lasting, and versatile power solution anchored by the ONsite D-Tap to AC Power Supply. A first of its kind product, the ONsite D-Tap to AC Power Supply pairs with the ONsite AC Power Supply Car Adapter to create two AC outputs and four powered USB ports for charging devices such as laptops, camera batteries, LED monitors and lights, tablets, phones and more from your vehicle.